A few weeks ago, the lovely Erin Franco (from the Humble Handmaid blog) kindly asked me to join her on her podcast about faith and motherhood, The Right Heart, for a conversation about having a child with Down syndrome. I thought that was a super fun idea — so on a rainy Wednesday evening, I snuck away into my closet (the only quiet place I could find in the house with four children) and sat on the floor next to the treadmill (you don’t keep your treadmill in the closet?) and called Erin for a heartfelt chat. Some of the questions Erin asks in the podcast are: What is the best reaction or treatment of Kate that you think people can have? Why do you say it is a “gift” to have a child with special needs? 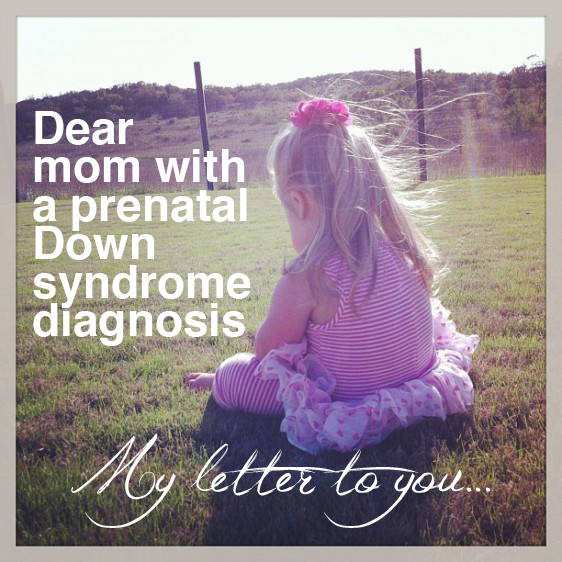 How has having a child with Down syndrome affected your marriage? 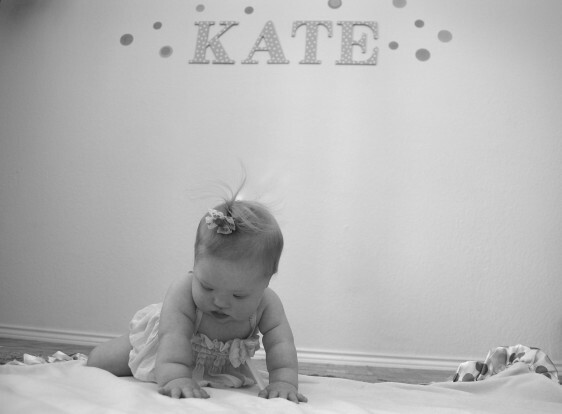 How did you and and your husband decide to have more children after having Kate? To listen to our conversation, just click here. I knew I had to ask you to do the show as soon as a friend texted me your blog name and said, “Have you read her before? You’d like her. And you’d be friends if you still lived here in Houston:)”. I wish I could send you all of the emails and comments and words of praise I’ve gotten regarding your episode. Thank you for being a blessing to others! Your words of hope are giving hope to others.